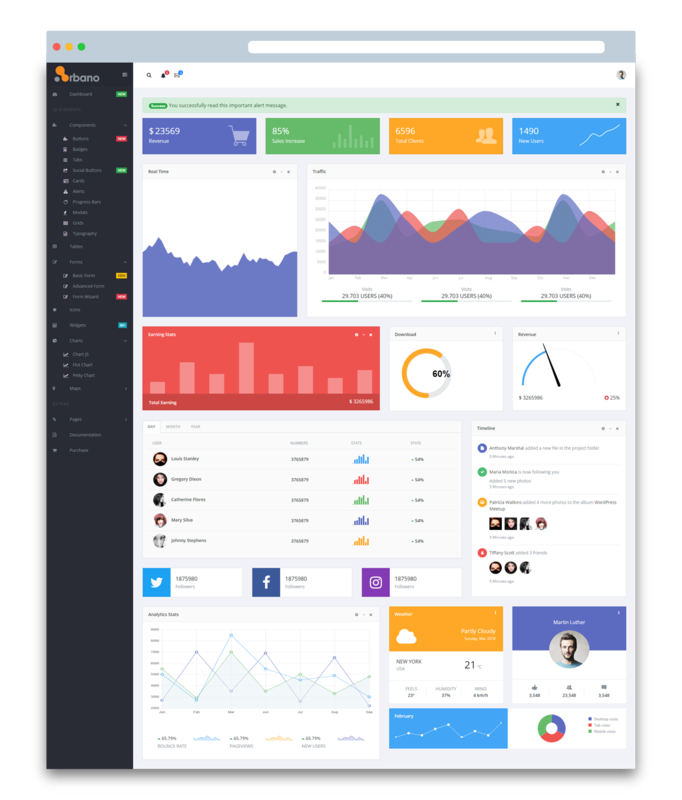 There are free bootstrap admin templates that have completely revolutionized responsive applications and powered by Vuejs. The Vue.js admin templates are free to download. With these templates, your applications take a professional gaze and become among the best apps in the world. Smart and proactive persons take advantage of the free downloads on daily basis. The templates include Arbano Vuejs Admin, Arbano Vuejs Admin Pro, and Nixon Admin. Others include Nixon Admin Pro, SimDash Admin, SimDash Admin Pro, and Basix Admin. This admin template is one of the latest Vuejs admin bootstrap templates for quick project executions. It was released about three months ago. It is an admin template with Bootstrap 4 and the Vuejs. The template comes in with high-quality and exceptional clean code and boundless designs. It is strategically overwhelming. You can use it to develop more strategic apps to boost your business performance. With this template, a person can develop a quick project with excellent performance matrix and execution. There is a myriad number of similar templates out there but lacking in responsiveness. However, the Arbano vuejs admin template is completely responsive. The responsive layout of Arbano does support any size of data input and display whether larger, medium or small screens. It displays perfectly. This responsive template is free for download with a modular based Vuejs admin. The Arbano Vuejs admin template comes with Vuejs’ over thirty custom elements for your unique choices and creativity. Among the elements, some of them include a progress bar to track the progress of your work, forms for various needs, maps, charts, and others. The template is not difficult to customize and it is easy to use. It guides you throughout the project from the starting to finish. The template gives you opportunity such that at your disposal, it is easy to add and remove menu items or edit existing ones. You can do all of these from the single file nav.js. There is no need for touching any other files. This simple file gives you all that you ever needed to make the best use of the admin template. In order to facilitate your experience and quick development with the template, over 7 custom font icons packages are available for you to make your choice and add the most desired font style to your project. There are also many built-in pages in Arbano admin that you may just need to fill in with your desired data. However, there are functions available in the Pro version of the Arbano Vuejs admin template which are not available in the free version. The Arbano Vue Js Admin Pro is the premium version of the Arbano Vue Js Admin template. It was released about three months. It comes in two color shades – dark version and light version which are both very attractive and good-looking. Arbano Vuejs Admin Pro has different customizable components you can work with. Some of its specific features include the recent bootstrap and VueJS versions and a built-in Vue-CLI to generate component on the rise. These customizable components are built with SCSS. Arbano Vuejs Admin Pro has more than 5,000 icons to make your projects splendid. There are chart.js-Line chart, bar charts, doughnut chart, pie chart and polar area charts available on the template. It further makes provision for over 60 widgets and additional 80 components. There are advanced google map integrations like the google maps, bubble maps, leaflet maps, and line maps in the Arbano Vuejs Admin Pro. The premium template is nested routing with component names, developer friendly code and animated progress bar and Vue progress bars to keep track of the progress of your project vividly. Arbano Vuejs Admin Pro is very fast and light weighted. It contains modern designs that are fully customized and a complete modular. Every element of the template has its own modules. More recently added to the template are the signup, login and error pages. In order to have the best of experiences with the Arbano Vuejs Admin Pro there is documentation that is made available within the themes for easy understanding and application. It is worthwhile to read the documentation with attention to make the best use of the template environment, installing and using the themes to build your admin dashboard. The layout is spacious enough to give your users the much-needed space for effectiveness. It comes with great features that make your dashboard awesome. There are beautiful features which are testimonials of the excellent designs of the template. The designs include three pages of templates that should help you add specified areas to your dashboard. You will find in the design also, about 11 UI components to help you add the important areas to the control panel. You can as well add some useful contents like portlets, todos, nestable, and sweet alerts to your dashboard with the help of the 11 UI. The Nixon Admin make available a good array of collection of icons to help with creative and illustrative beautiful designs on the control panel. All the designs are mobile responsive just like the rest of the control panel icons of the template.These icons look very great on a varied range of devices and screen sizes. In order to make the project template complete for vendor service providers, there is in an invoice section. This section should help if you are building a vendor application that would need an invoice module. The invoice module makes it possible to easily create an invoice for your services and products. Nixon Admin free template comes with a lot of components that you can add to make your dashboard classy including order list, menu, order progress, and to do list. There are also sliders that can be filtered. With this template, you can easily add a range of buttons and card styles, forms and switches, and tabs to your admin dashboard. It further has a themify icon where you have varied options of themes. But the premium version of this Nixon Admin template has key features than the free template. Thus, you shouldn’t just use the free template but the premium version is worth purchasing. Whereas you are in search of simple admin HTML template that is built on bootstrap framework, there is no need looking further. It is right here at your doorstep – the Nixon Admin Pro. Nixon Admin Pro was released about three months ago and is the premium version of the Nixon template that offers beautiful admin dashboard for your projects. This template is fully responsive and adaptive. Nixon Admin Pro is best suitable for restaurants. It has every needed information and item for advanced admin control panel that is extremely suitable for restaurants, cafés, small joints, inns, and other related businesses. It comes with over 50 components that comprise the whole kit and entirety that you will need to create a unique and amazing dashboards. 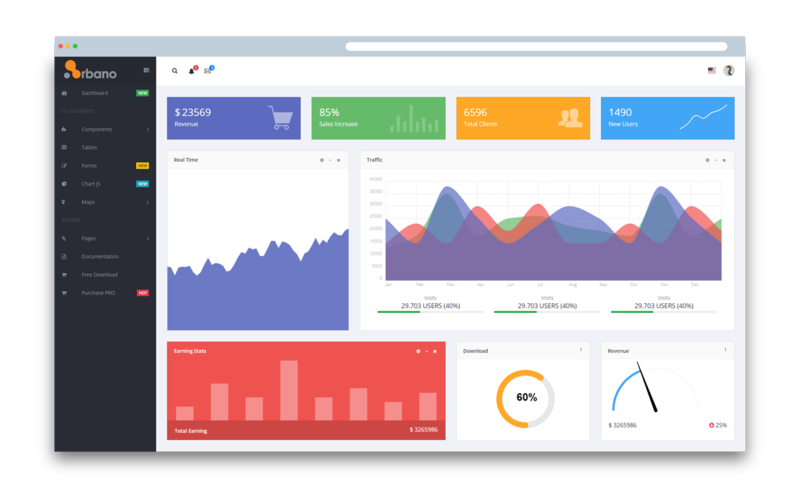 Such dashboards for your e-commerce website, web applications, mobile applications, and other projects. Some of these components include a control panel and restaurant list items like order list, booking upload menu, etc. It has UI elements like an accordion, drop down, alerts, images, progress bar, etc. It also have Icons like themify.Other components of the template include weather, range sliders, calendar, and to do list, among others. 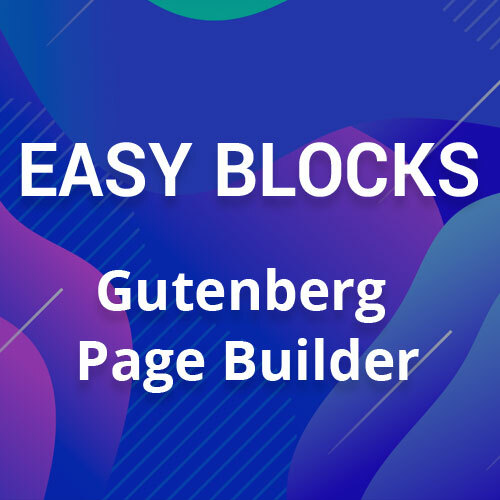 This template offers developer-friendly codes so that you can easily customize the template to your desired taste with the built-in bootstrap, HTML and CSS themes. It furthermore, offers a great starting point for your application. It would be expected from the competitive UI dashboard kit to have great designs. Nixon Admin Pro actually comes with some great widgets to display charts and graphs to one’s audience. The charts can display data in a range of diverse ways with lots of useful supplementary features. The Pro version of the Nixon Admin adds more features to the mix with varied choices to make on the control panel. All necessary prebuilt features like booking, upload menu, order list and menu options that will typically help when building application for a restaurant are embedded in the template. 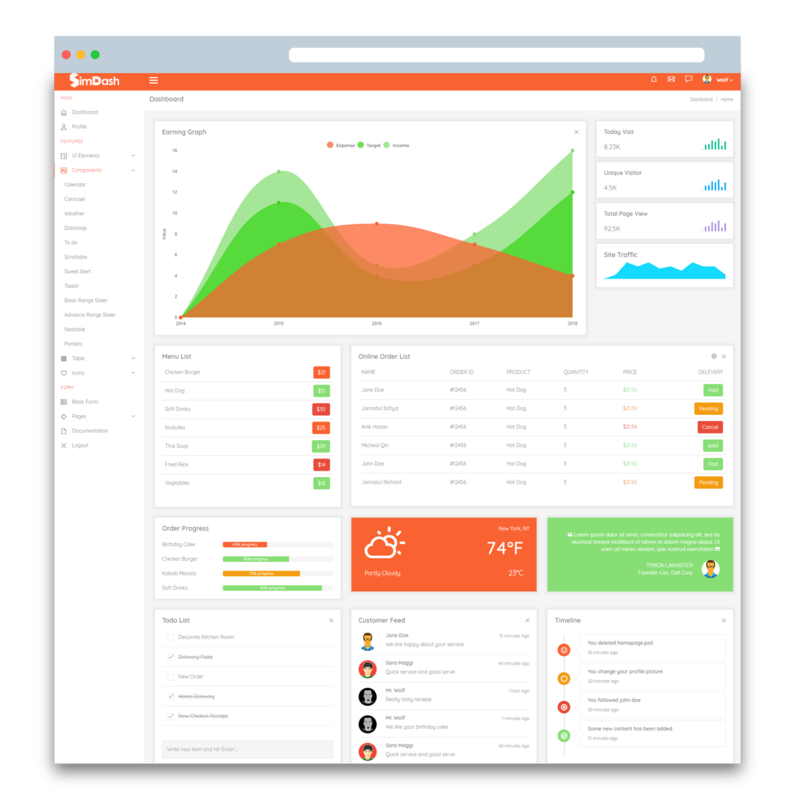 SimDash template is a free downloadable HTML dashboard template that is designed to help you create very stylish and appealing admin application control panel for your project. This template is designed with specific features that have to do with restaurant businesses. It however by extension, cover the entire hospitality management services. SimDash has a free demo link for your perusal on the webpage. You may desire to browse through the demo link on the webpage to get a feel of how the free dashboard template will look like and work. It is almost certain that you will admire its architectural and aesthetics general features. If you chose the SimDash as your preferred admin template, you will have lots of widgets at your disposal to work with and adding many others to your dashboard. Among the options you can choose to add to your dashboard, some of them include a menu list, online order list, to do list and order progress. Sliders abound that sieve by routine collections, statistics, and much more for your best experience. SimDash comes with exciting library components which are another exciting reason to consider using the template for your projects. With the library component, you can add a range of buttons easily to your project and makes it appear more professional. You can design card styles, forms, and switches including tabs to add to your admin control panel. The themify feature icon which you find on the template means that you will never be short of choices for adding different types of graphics to your control panel. The SimDash Admin Pro is the premium version of the SimDash Admin free downloadable template. The premium version comes with an array of spotless and classy designs. These exciting designs will help you build very beautiful modular admin dashboard for your project. Directly from the main control panel of the application, sales, order lists, and graphs can be viewed and monitored. It further gives you more opportunities to monitor customer feedback, to do lists and several others things capable of improving overall business market performance. It is quite easy to add to your designs interactive tables and charts which are representing your data. The template further comes with a collection of rich library elements for classy and sophisticated designs. These elements can be explored in diverse manners. There are collections of buttons and alert boxes from which you can make choices. There are other elements that are very helpful at your disposals too. Adding more forms to your project is just made easy with the template. In addition, adding important pages like register, login and forgot passwords are even more exciting. These features help the security of your application. 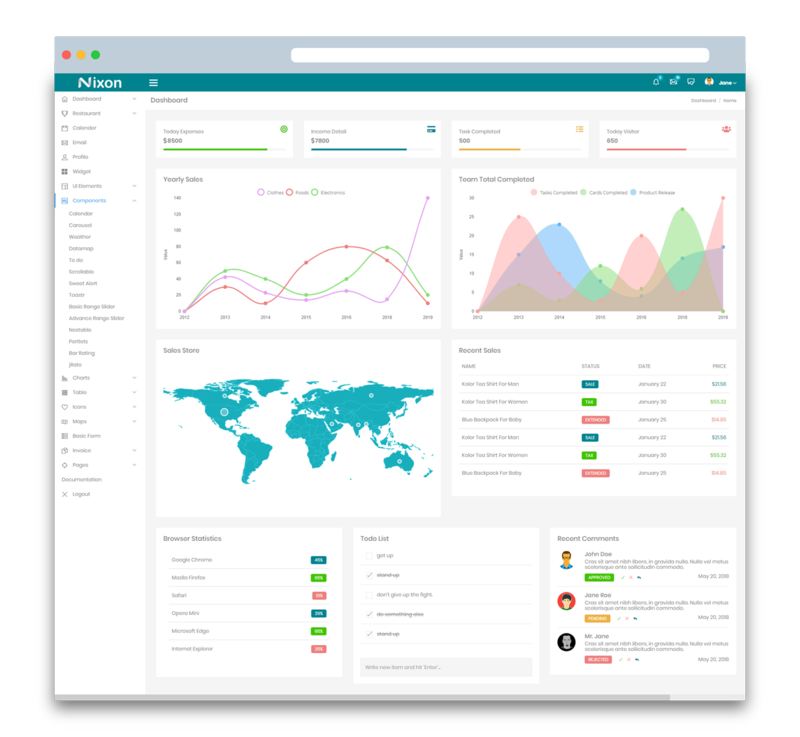 The SimDash Admin Pro comes with great looking widgets for displaying charts with lots of useful additional features to give a competitive advantage with the UI Kit. The charts are capable of displaying data in different ways with many valuable additional features. You can add animated progress bars, message boxes, selection buttons, and many more items. There are pre-built tabs and panel in the SimDash package to give an easy way to get sophisticated and classy on your dashboard. The Basix Admin is a free Vue.js and bootstrap. It is a beautiful template with over 60 widgets and more than 2,000 free icons to serve you all manners of flexibility to build a superb admin panel. It was created about seven months ago. All the necessary components to give you the best competing look are available to this template. The template makes customization every easy with divider, dropdown, badges, and many others. It is quite easy to add or remove the menu from the nav.js. It has over 80 component variations and full of relevant features. These features would give you the best dashboard ever when combined with ingenuity and creativity. With Basix admin, it is pretty simple to access icons like fontawesome, entypo, brandico. Others may include glyphycons, fontelico, and iconic stroke. Yet, there are other icons like Ionicons, OpenWeb icons, and Maki which can also be accessed among others. These icons are over 2,000 in number which you can access by using the Basix admin template. Advance google map integration is enabled in the template as well. Basix is VueJS powered template. VueJS templates are very fast at loading and possessing simple integrations with detailed documentation. It takes very little mb to download. Customizing it is very easy. Creating a menu list with it is simple. With just one file you can create a menu list. It gives the option for notification about updates in the GitHub repository. Everything you need to make the best of projects are in this template. Basix is a technically refine and highly innovative admin panel with tons of premade pages and components that will help you create different types of the admin panel. The refined admin template helps in creating, developing, and maintaining the graphically mature and a functional website of good quality. In conclusion, all these templates are very exciting to use as they meet different needs and niches. You can download all the versions to give you more opportunity to handle more work for your customers. These templates are good.